This page lists downloads and eBooks for self-help and healing for a very small fee. All prices are in Australian dollars AUD. Please be aware of the file size you are planning to download, as it may be a consideration for some devices and mailbox capacity. Also a reminder that all information is subject to copyright laws. As every person has unique needs, I have taken a "mix and match" approach to the techniques we are offering. You get to choose what you need to create your own solution. Just note that most of the self-help processes require the Biofield Energy Balancing Exercise as a basis. It really is a fundamental for good health and focusing energy with intent. Although I have listed it separately as this may be all you need, and you can incorporate it into other processes. Some of the more comprehensive guides such as the MP3 download and Protection eBook, already have this balancing exercise included. Just consider the NOTE in each download description to avoid duplication. NOTE: A print.pdf file is part of this download and describes the Biofield Energy Balancing Exercise. "Thank you so much for your service. I just purchased and tried the audio after reading the pdf. I was crying through the mp3. It made a huge impact in my emotions. Thank you so much. 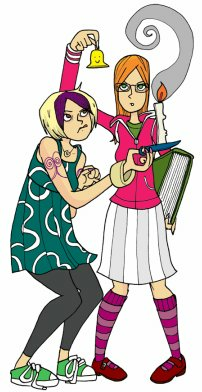 I had a very abusive childhood, and this helped me SO MUCH. I feel much better and can't wait to do multiple passes with other emotions. Just wanted to thank you for this. Thank you so much for your service." It is possible for anyone to deliberately direct negative energy or influence to another person. If you choose to interpret that as psychic attack then so be it. However, this is just one aspect of the negativity and disruptive energies that have the potential to influence us on a daily basis. With all that in mind, we have collated our various techniques for clearing and protection into one book. These are techniques that can be applied to yourself, family members and even your home for a holistic approach to energy protection. Everyone can learn and practise these techniques, as there really is no such thing as a Muggle. Everyone has the ability to work with energy and create magic on a daily basis. Accept these simple but powerful techniques and you will be transformed from a Muggle to a Master of energy protection. 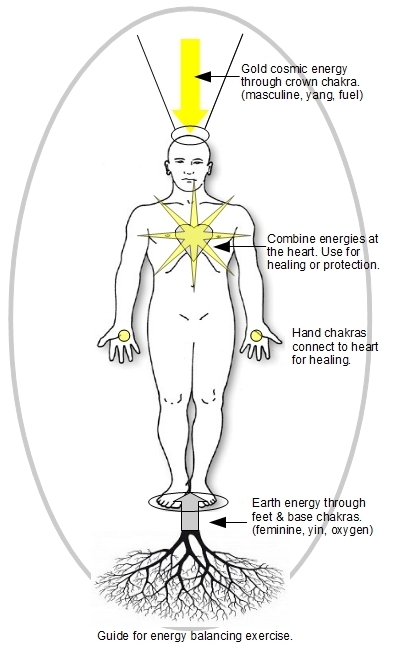 NOTE: This comprehensive guide contains the Biofield Energy Balancing Exercise; Triple Energy Protection Technique; Cord Cutting Process; Cleansing a Room or Building including crystal protection, plus additional information in a concise step by step guide. No need to download additional files. This informative eBook describes what we have learnt from challenging conventional thinking and asking a lot of questions. It’s about Being Human and understanding, to some small extent, the contract of life. In this eBook we address questions on life and existence rather than simply conditions of health or disease. Why do some people consciously ask for help and then reject it on some other level? Who or what are we? Do we really have free will? These are just some of the questions we cover. Some of the information you will find within this website, but much of it is not. Being Human is designed to lead you in understanding who you are, what affects you and how your life path is created by choices. Nourishing and balancing your biofield is just as important as consuming good food and clean water. Practised daily, this process will help you stay grounded; to resist being knocked off balance; to be less drained at the end of your day; to deflect the negative energy of others; and to heighten your awareness. This exercise is the basis to all good healing & energy management. It includes an affirmation for self healing. NOTE: This download is needed if you want to practise the Triple Energy Protection or Cord Cutting techniques. Although not vital, it's also a valuable adjunct to DIY House Clearing. It is described in the Protection eBook and is included in the MP3 download. This simple DIY guide describes a number of ways to clear your home of unwanted energies. Putting aside any dramatic occurrences, if you're simply not happy with the "feel" of your home, it may just need a good clean out on the energetic level. Just about everyone you speak to will have an opinion on what to do about house clearing, especially if they are trying to sell you something. In my experience, good results are most often achieved by simply smudging. NOTE: Although not vital, you may also consider downloading the Biofield Energy Balancing Exercise to enhance this process. The Biofield Exercise and this DIY process are both described in the eBook guide, Energy Protection for Muggles. This very effective process can be used whenever anyone has a strong attachment to any person, place or thing. 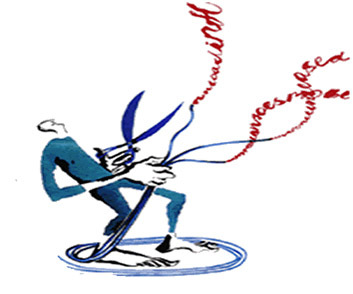 There are times when cords are attached to us by others for various reasons. It's not uncommon for people to recognise that they are affected by someone else, and that the other person’s thoughts and feelings are influencing them, or even draining their energy. We can also create cords to places or things that we need to let go. This is a great process to do with a friend or someone you trust. Also includes an affirmation for breaking contracts and agreements with attached or unrecognised, interferences. NOTE: This cord cutting process and affirmation are described in the eBook, Energy Protection for Muggles. If you have read the eBook Being Human, you will understand how we are all energy and why a little extra energy protection may be warranted. Note: there is no one practise that provides a complete and total solution, despite what some may say. This Triple Energy Protection technique is a base guide, suitable for most people. NOTE: The Biofield Energy Balancing Exercise is needed for this process. 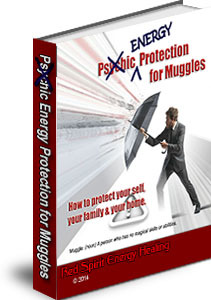 Triple Energy Protection technique is described in the eBook, Energy Protection for Muggles. File Size 190 KB - Updated Dec 2015. The Universe always offers us what we focus on. What are not commonly known are the three aspects to creative focus and the paradox of manifesting. 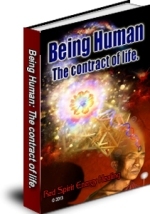 The first aspect is that everything is Energy, which we have described time and again in the eBook Being Human. You are a quantum energy machine, and you create your own world by focusing energy. The key to manifesting your desires is in understanding the paradox. This article explains the aspects of creative focus and manifesting. The Universal Laws are also suggested for best understanding. File Size 132 KB - The Universal Laws of Existence apply to every thing in every universe, whether you are aware of these laws or not. Detailed information on the laws can be found in our web pages. This article provides a concise description of the laws to complement the other downloads, particularly the Change Your Focus article. Payment, delivery and download of online information, namely the Self Help Downloads and Negative Emotions Integrative Release, are handled by a third party. All download transactions are facilitated by Sine Info Ventures Pvt. 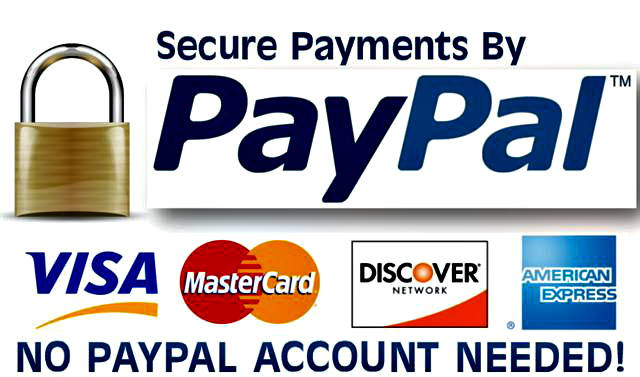 Ltd. trading as E-JUNKIE in partnership with PayPal and online security through GeoTrust. Payment & download of online information is facilitated by Sine Info in partnership with PayPal and online security through GeoTrust.